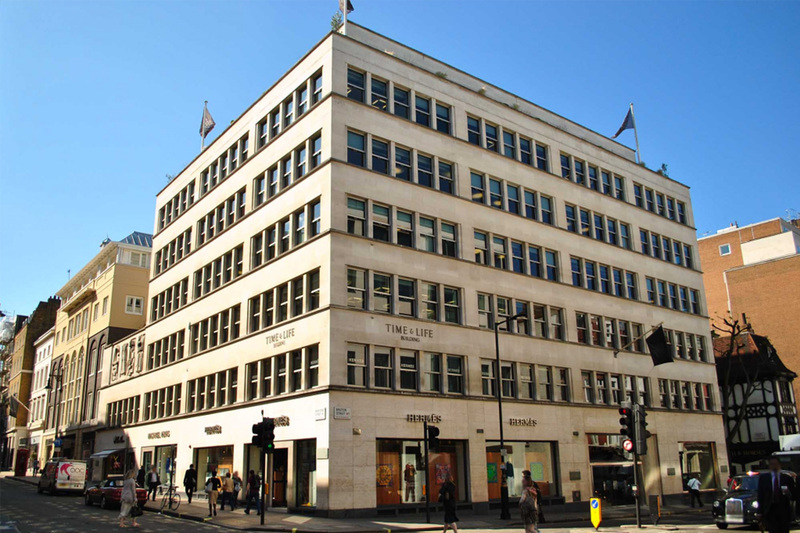 Wrenbridge are one of the UK’s leading property companies, having produced over 25 projects with a cumulative end value of £850m. 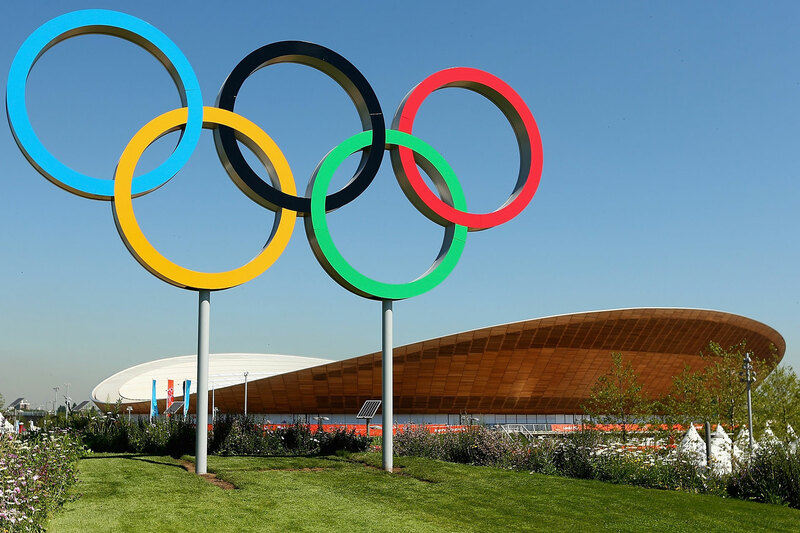 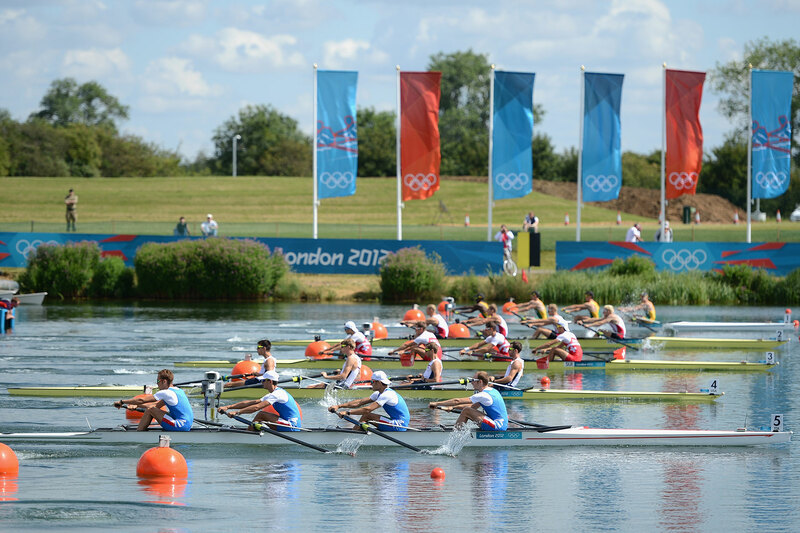 Their sports sector has managed construction of major facilities all across the country. 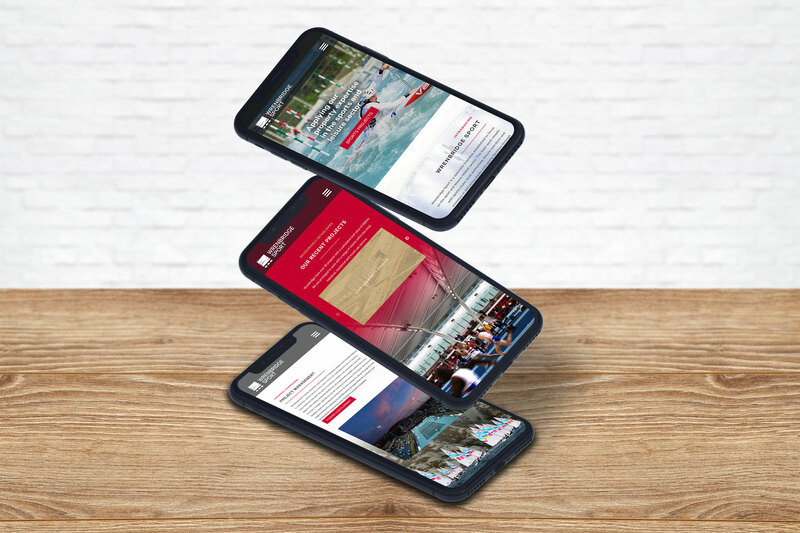 After working with Wrenbridge in the past, Identity were delighted to help them launch a premium new website in the Summer of 2018. 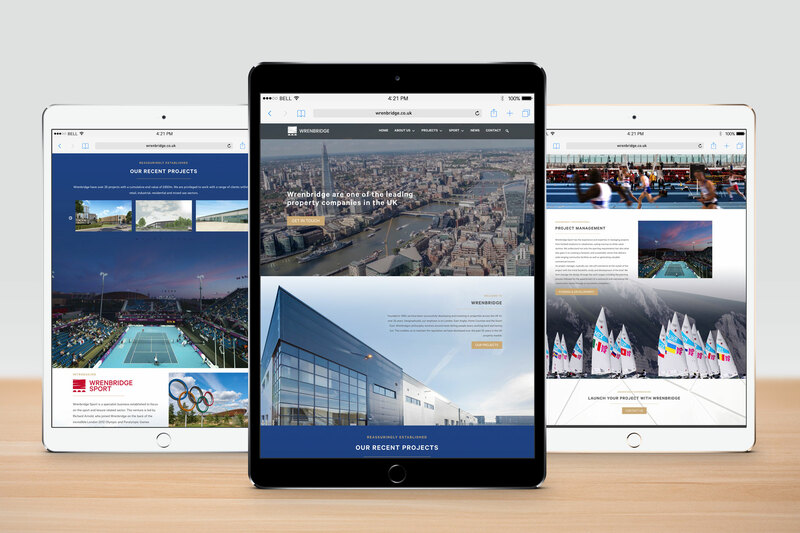 This task provided the opportunity to demonstrate our websites’ capabilities for dynamic, imposing photography. 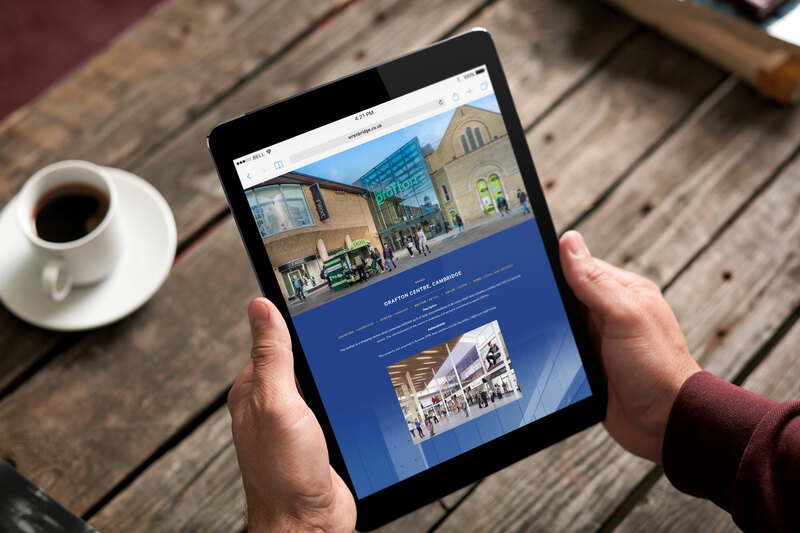 The design features exceptional full-width photography to showcase Wrenbridge’s vast array of projects including warehouses, offices and sports stadia. 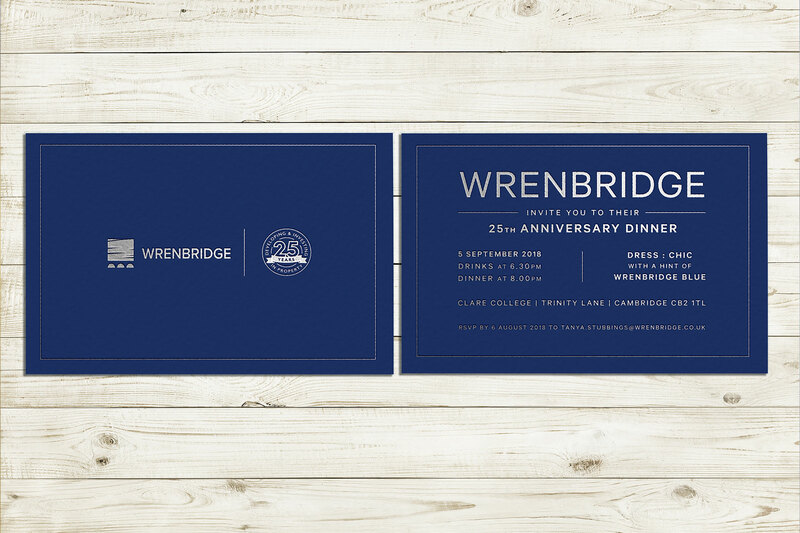 In addition, Identity created a bespoke logo mark and invitation for Wrenbridge’s 25th Anniversary celebration event in September 2018.